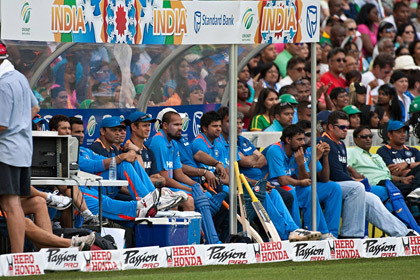 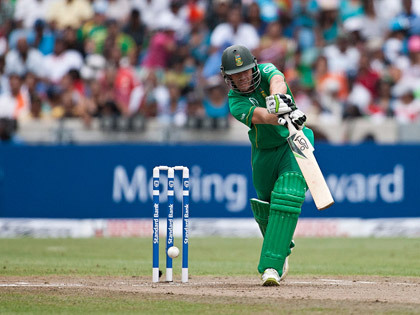 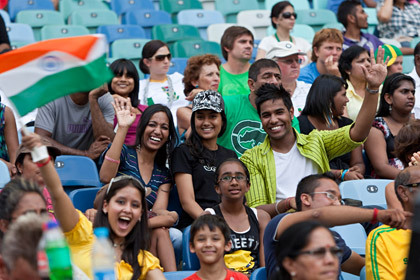 The Twenty20 cricket match between South Africa and India was played for the Krish Mackerdhuj Trophy, which India won by 21 runs. 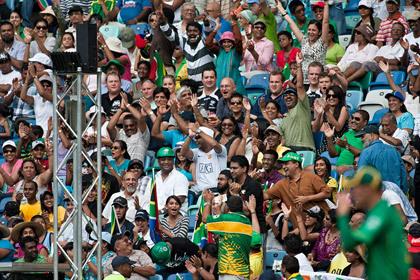 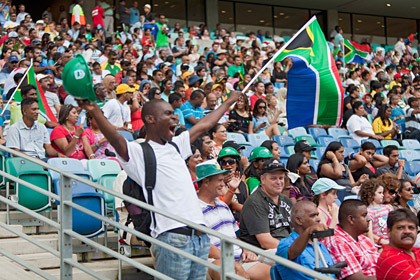 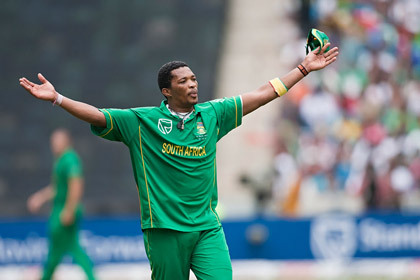 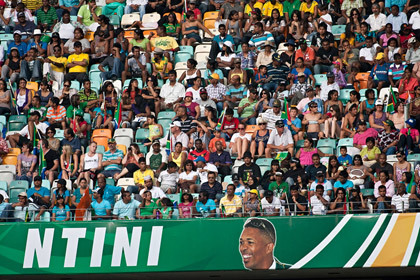 The biggest ever crowd, at 52 000, for a cricket match on the African continent turned out to witness Makhaya Ntini’s final match ahead of retirement. 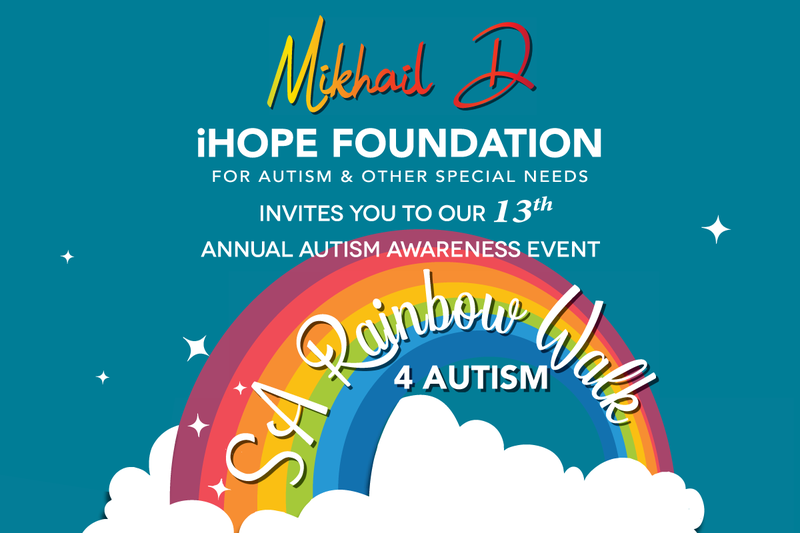 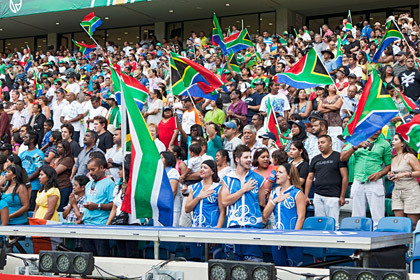 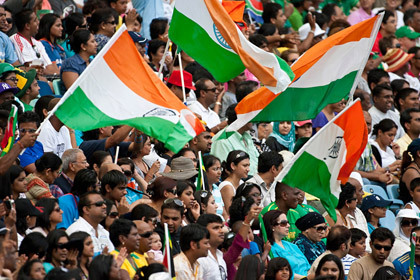 The match was followed by a concert to celebrate South Africa-India ties with a phenomenal Bollywood extravaganza featuring Sharukh Khan, Anil Kapoor and local boys Locnville along with other artists.